Prime Minister Shinzo Abe and his Liberal Democratic Party (LDP) are considering the introduction of an overseas intelligence network possibly modeled on Britain's MI6 spy agency, the first of its kind since World War II, Reuters reported. Japan’s outdated model of intelligence gathering showed its limitations during the Islamic State (IS, formerly ISIS/ISIL) hostage crisis in January that left two Japanese contractors dead and prompted a public outcry. Although the Japanese leader has already established a National Security Council, similar to America’s National Security Agency, as well as passing harsh legislation to guard state secrets, recent events suggest Tokyo wants more freedom to pursue enemies of the state. Abe also wants to end restrictions that prevent “collective self-defense,” or providing military assistance to an ally under foreign attack. When the Allied forces defeated Japan 70 years ago, they dismantled not only the Japanese military, but its sophisticated intelligence apparatus that allowed Japan to become a self-reliant Asian powerhouse at the time. This left Tokyo largely dependent upon the intelligence work of other nations, notably the United States. The current thinking in Japanese political circles is that Japan must reassert itself in the shady art of spying and surveillance. If the LDP and the government are able to agree on the conditions of a new intelligence-gathering agency, legislation could be enacted next year, LDP lawmaker Takeshi Iwaya told Reuters in an interview. "In an age when we don't know when or where Japanese lives will be at risk ... we need to collect more overseas information," said Iwaya, who leads a group studying the matter. Up until the grisly killing of the two Japanese contractors at the hands of IS, Japanese voters expressed apprehension at any efforts to strengthen the country’s surveillance system. Indeed, Abe’s popularity took a tumble in 2013 after his party passed the state’s secret act, which made the activities of the government – and the media that would inform the public of them – less transparent. Public attitudes may be changing following the killings, Iwaya said. "It was a fact that we didn't have enough presence in the Middle East and had to rely mainly on foreign countries beginning with Jordan and Turkey," he said. "So the public has begun to think they want information gathering and analysis to be done properly." 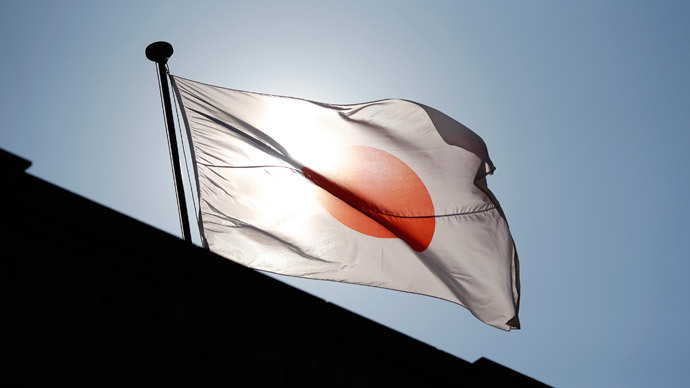 Currently, Japan's intelligence agency has about 4,400 personnel divided among different ministries, a monolithic style organization that doesn’t promote the sharing of data between different departments, experts say. The main sectors in Japan's intelligence community are the National Police Agency (NPA), the Defense Ministry's Defense Intelligence Headquarters, the Foreign Ministry, the Justice Ministry's Public Security Intelligence Agency (PSIA), and the Cabinet Intelligence Research Office. “Such an institution would provide comprehensive analysis to top policymakers and ensure effective information-sharing among agencies,” the global intelligence site said. Meanwhile, earlier this year, Abe's Cabinet has approved Japan’s largest military budget in 70 years, and in contravention of the country’s pacifist constitution. 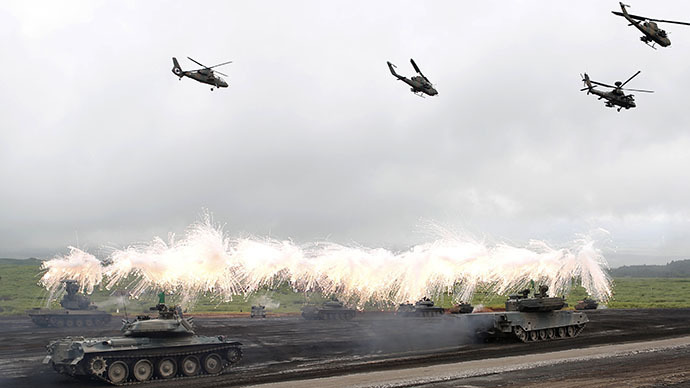 Japan will now spend nearly five trillion yen ($42 billion) on its new defense budget, which comes into force in April. 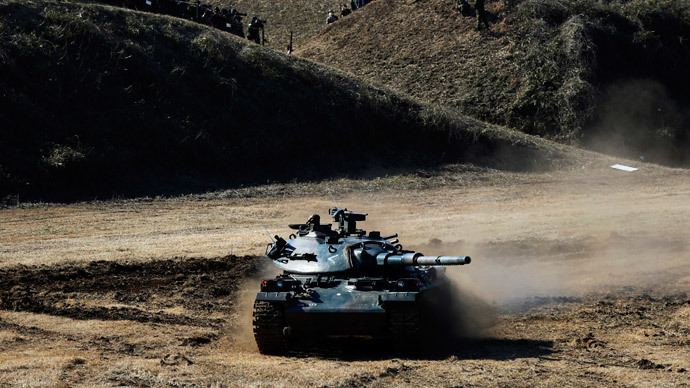 The two percent increase in military spending is the third hike during Abe’s rule. Since he took office in December 2012, Abe ended the 11-year decline in defense spending.